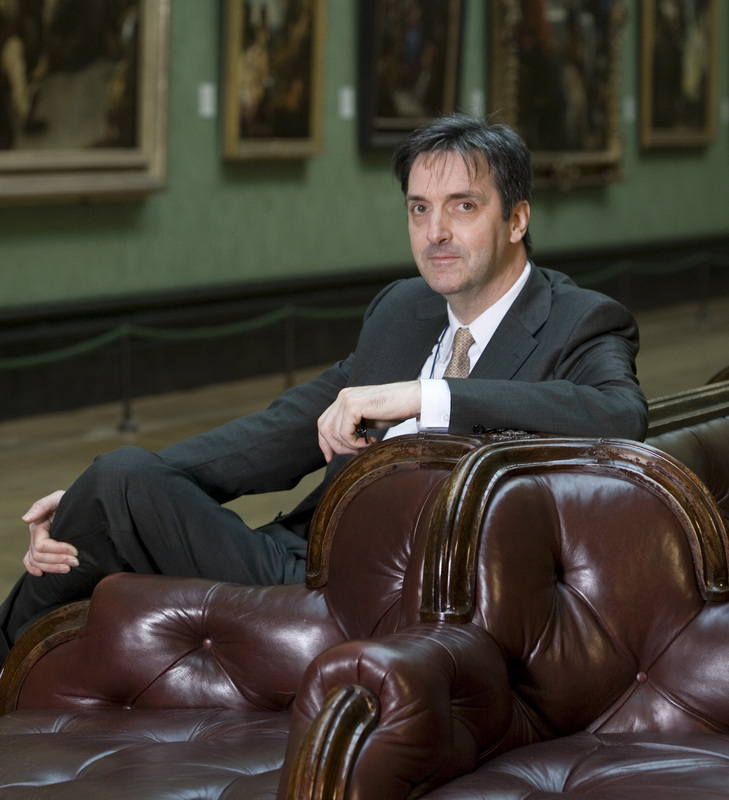 The National Gallery has announced this morning Nicholas Penny’s intention to retire from his role as director in 2015. Educated at Cambridge and the Courtauld Institute of Art, Penny held academic posts at Manchester and Oxford before assuming his first museum role as Keeper of the Department of Western Art at the Ashmolean Museum in 1984. He first joined the National Gallery’s staff in 1990 as the Clore Curator of Renaissance Painting. After taking on the role of Andrew W Mellon Professor at the Center for Advanced Study in the Visual Arts in 2000, he parted ways with the National Gallery for a period, becoming Senior Curator of Sculpture at the National Gallery of Art in Washington in 2002. But he returned to London to take the helm in February 2008. During his time in the role, the National Gallery has staged a number of acclaimed exhibitions, from ‘Leonardo da Vinci, Painter at the Court of Milan’ – which brought the two versions of the Madonna of the Rocks face to face – to the current Veronese exhibition and the widely praised ‘Barrocci: Brilliance and Grace’ in 2013. But perhaps most significantly, he actively campaigned to keep the Bridgewater Titians in the United Kingdom. Diana and Actaeon was acquired in a joint ownership deal with the National Galleries of Scotland in 2009, and Diana and Callisto followed in 2012. The announcement means there will be two major head-hunting exercises running alongside each other on the north side of Trafalgar Square this summer. Sandy Nairne, Director of the National Portrait Gallery announced his intention to retire next year earlier this month. Will the trustees of these institutions look for home-grown talent to fill the positions, or try to lure an experienced foreign director, as at the V&A? Perhaps there are already candidates waiting in the wings? Whatever the eventual decisions, the announcement has certainly given the British art world something to gossip about over the summer party season.